SKU: N/A. Category: Business Stationary. 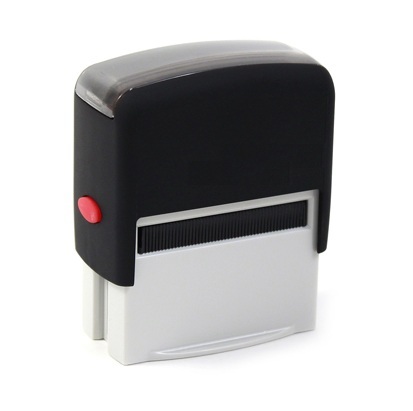 Tags: auto ink rubber stamps, rectangular rubber stamps, round rubber stamps, rubber stamps london, rubber stamps making UK, rubber stamps with colour ink pads, approve stamp, custom stamp making, rubber stamps, wood stamps. Today with invent of latest technology, marketing techniques become very expensive to run it efficiently. For a complete advertising of products and services, it requires good amount of money which becomes quite difficult for most of the business owner to come up with. But what about rubber stamps?? 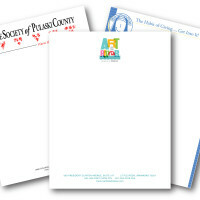 They are not only inexpensive but also play a great to drive traffic towards the business. Instead of sending direct mail or do any online promotions, having a rubber stamp for both the official and promotional purpose can bring more benefit. Instead of having your own campaign, just simply use the rubber stamps with your business name, contact and logo can bring you more customers. 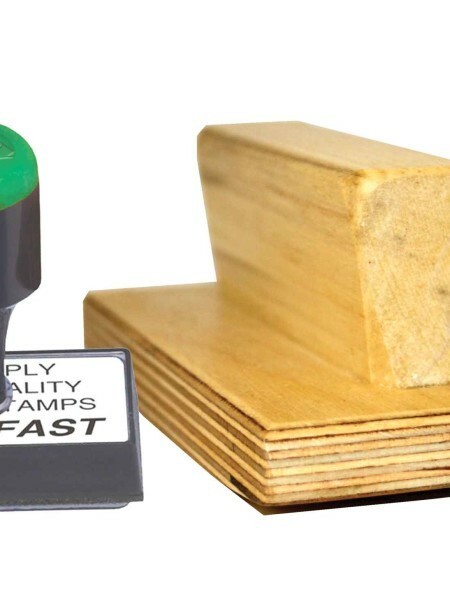 It’s strange in this world of modern technology the rubber stamps which is one of the simplest ideas that have been around for decades still in great demand for making your business more efficient in bringing your business. 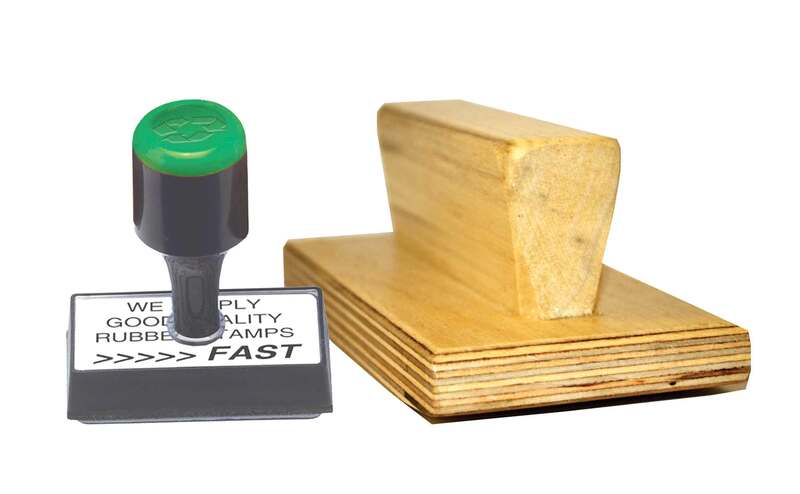 To have a perfect rubber stamp for your business purpose, it is essential to consider the design of the stamp which also includes cutting and molding of rubber. Secondly, the foam which acts as a buffer and thirdly, the identifier which can be either made up of plastic or wood. With this artistic talent and knowledge, BEE printing brings some quality rubber stamps for a trustworthy label of your business. 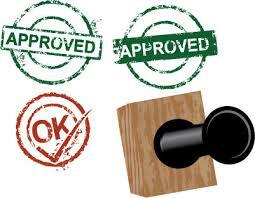 We offer self ink stamps and custom wood stamps of different sizes . 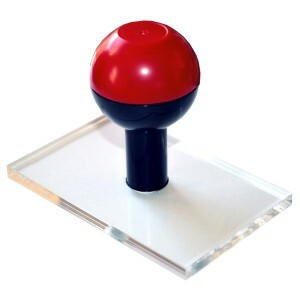 We bring a wide array of rubber stamps for all your needs. To gather more information related to our rubber stamps printing, please feel free to call us on our helpline no: 020-3769-0864. We are always there to assist you!! We provide best quality printing and free shipping all across UK, Europe and Ireland.